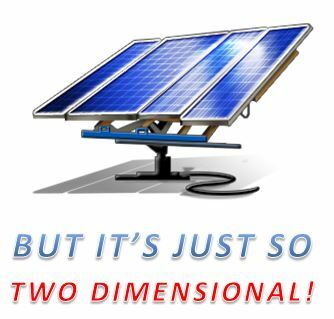 Is the ‘point’ of solar about to change? Whilst panels were expensive, titling an array of flat rectangles towards the sun was the most economical way to gather light. Much cheaper panels may make this approach obsolete. Biofuels extracted from algae. Is this the way forward in solving the fuel problem?